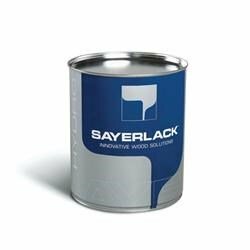 Clear waterborne self-sealer for interior. Suitable for assembled and flat furniture. Gloss level: 20, 35 and 70%.